Yes, it works. 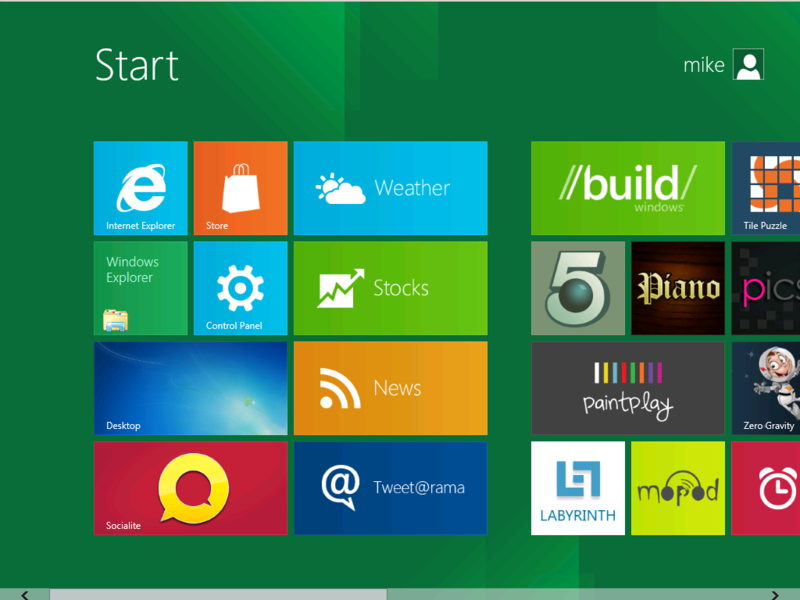 It is possible to run Windows 8 Preview Version as a boot-from-vhd on your Windows 7 (2008 R2) machine. 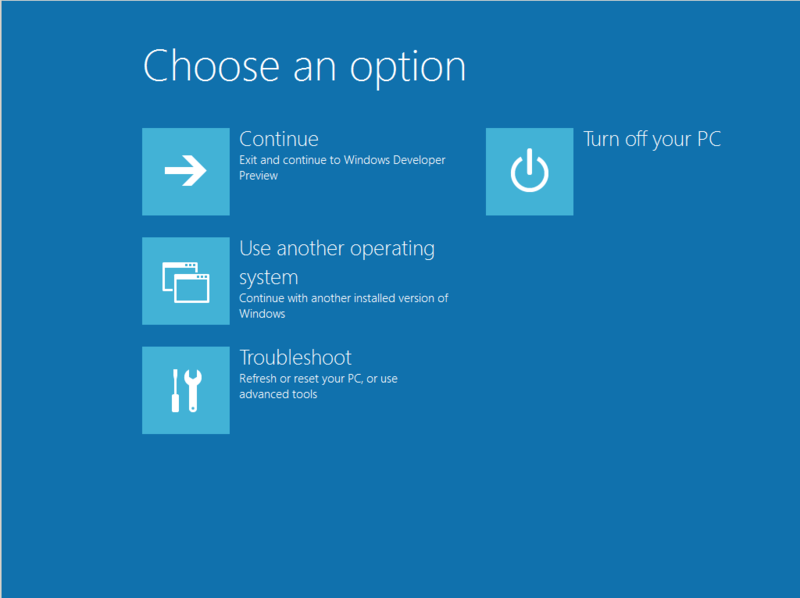 You do need a version of Windows 7 that supports Boot from VHD (Enterprise/Ultimate) for this to work. I have played with this in both VM’s and in physical machines and so far no issues at all. 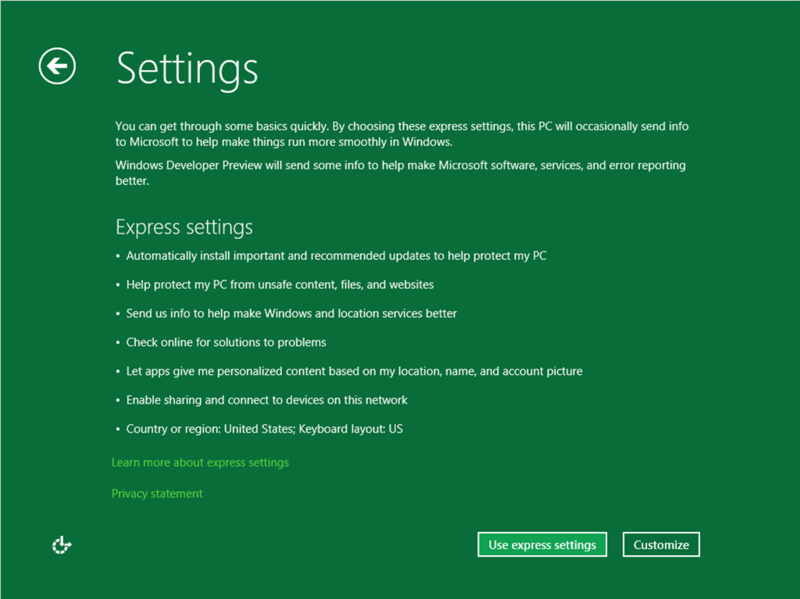 To be honest it was bit scary the first time the new version was starting up because it did not show me the OS list, it just started Windows 8 Preview Version. 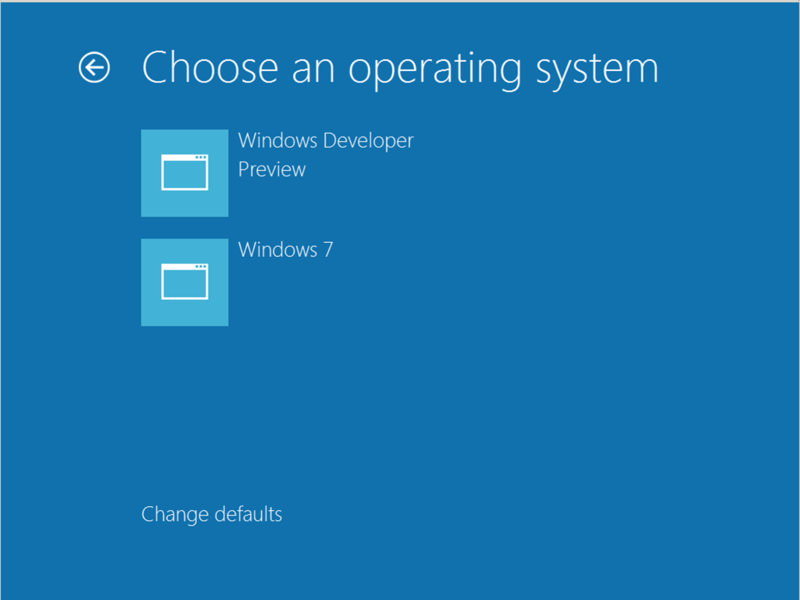 But that is an easy fix, just reboot the Windows 8 Preview Version machine and press F8 and that will give a menu to choose OS from. 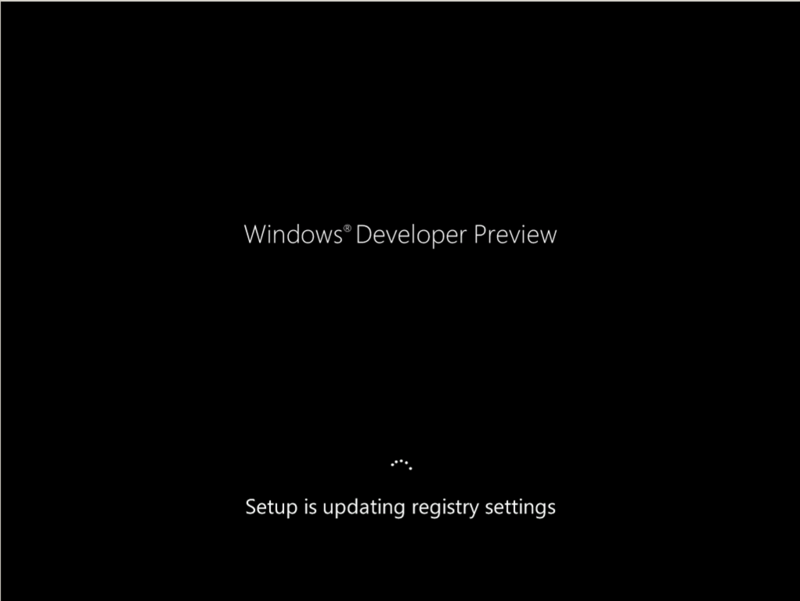 The reason for me to do boot from VHD is that a wanted to test Windows 8 Preview Version on my hardware, with drivers and all that stuff. 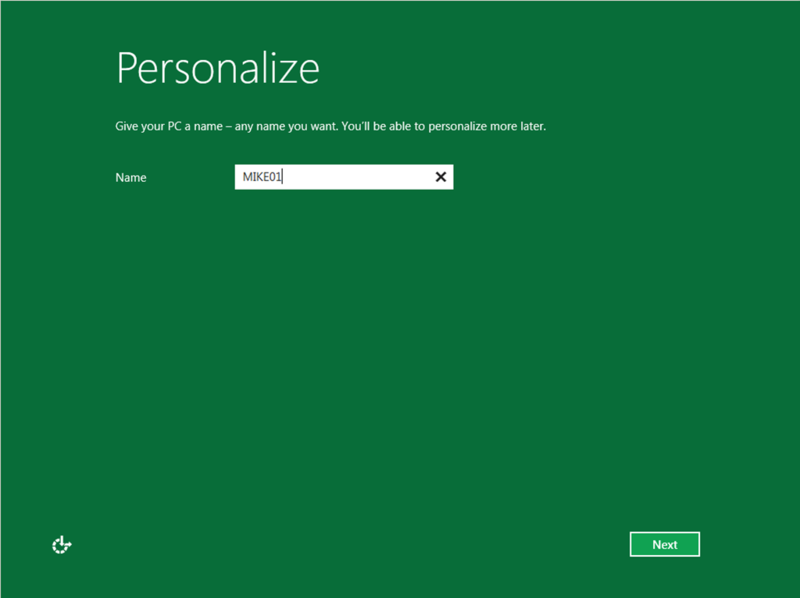 If you just want to see Windows 8 Preview Version you can run it virtualized instead. Done! 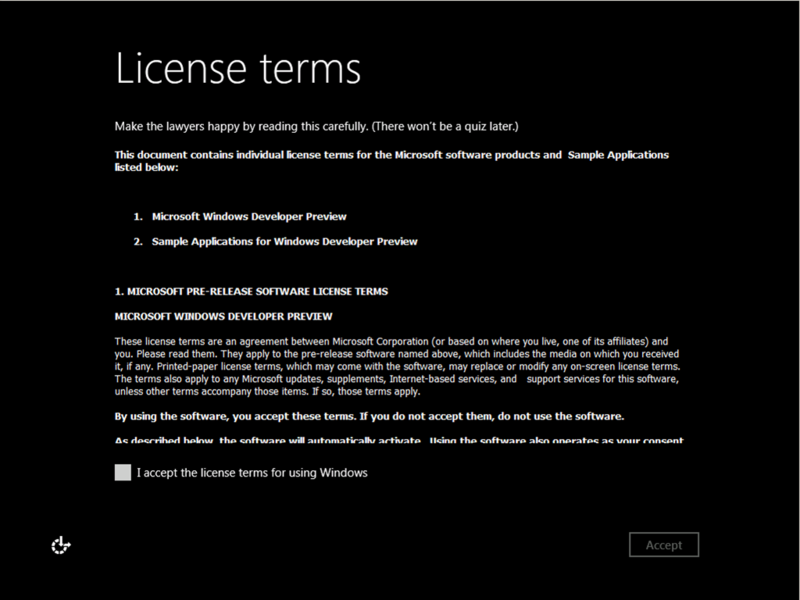 No you have a VHD file with Windows 8 Preview OS. A tip here is to take a copy of the file, that way you can easily “start” over by booting into Windows 7 and replace the file from the copy. 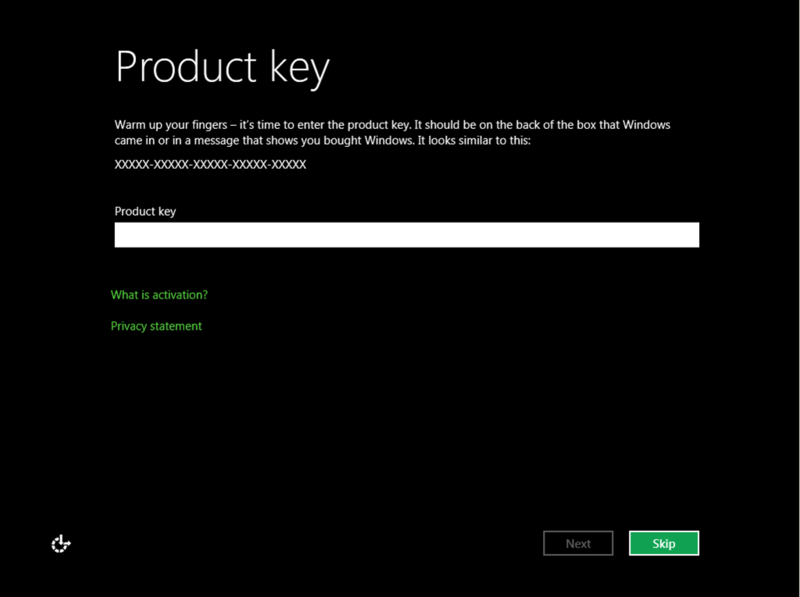 Just skip the Product key stuff, not needed now. Press ctrl-alt-del and select restart. I talked to you about this a couple of days ago. I have tried this a couple of times and i always get an error at 36%. i have done some searching about the error but cannot find any solution. 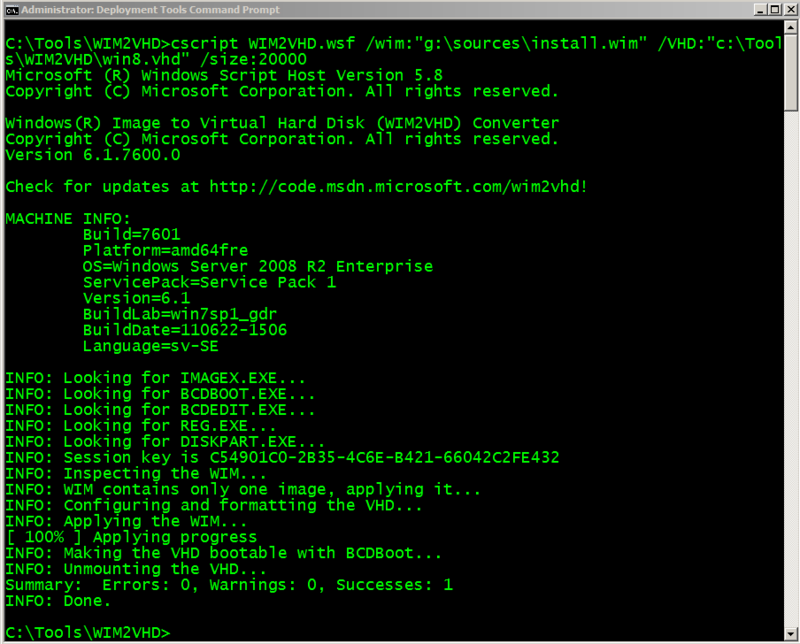 That seems to be a broken ISO/WIM file to me. 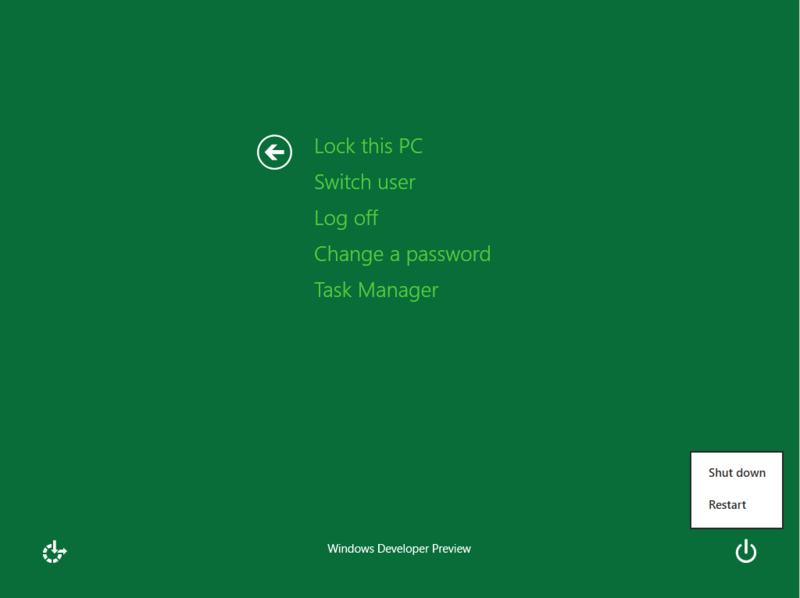 I followed the guide to this but used windows 7 instead. At the step where you have to attach the VHD it didn’t specify a drive letter afterwards when you do “list vol”. 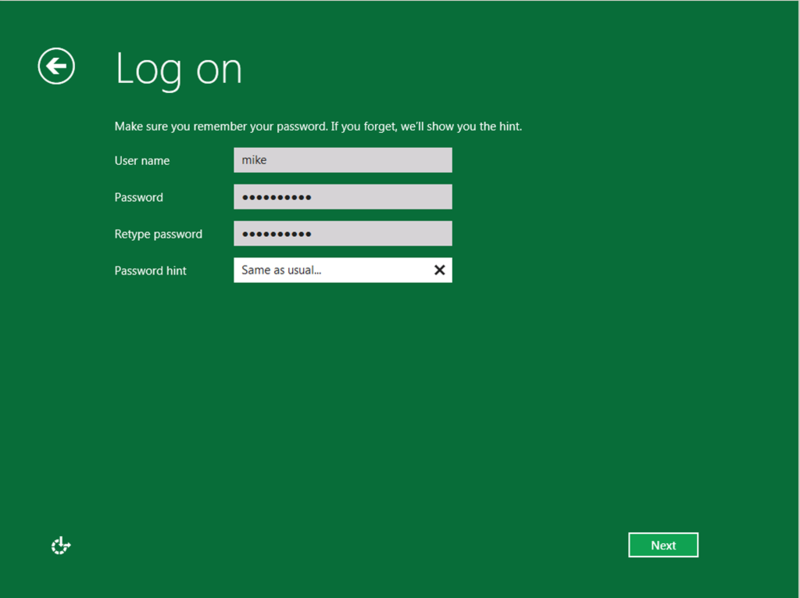 i did an “assign” and it got a drive letter, perhaps this could be useful for others trying this. The image file C:\Program Files\Windows AIK\Tools\ia64\imagex.exe is valid, but is for a machine type other than the current machine. I am in fact delighted to glance at this website posts which includes tons of helpful data, thanks for providing these information.